Tubeless tyres provide the rider with many benefits: the ability to run lower air pressures, which improves traction; lower rolling resistance when compared to a tube-type tyre; and less chance of flatting since there is no tube. 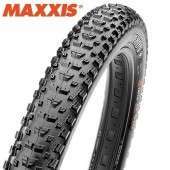 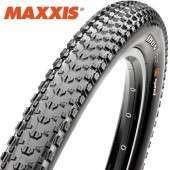 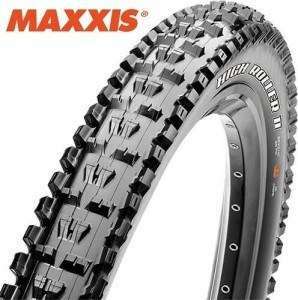 Maxxis Tubeless Ready (TR) tyres provide the benefits of a UST tubeless tyre without the weight penalty. 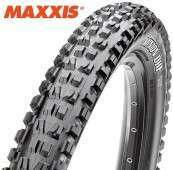 DoubleDown (DD) is the next step in the evolution of the dual-ply tyre casing for enduro racing. 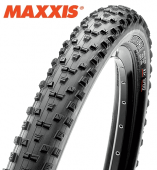 Two TPI casing layers reinforced with a butyl insert provide the enduro racer with the support and protection of a downhill tyre, but in a lighter package.